This show features Burke Franklin, CEO of Business Power Tools. Burke provides a platform for business owners, entrepreneurs, non-profits and consultants to go and source a library of apps and templates to run their business with. 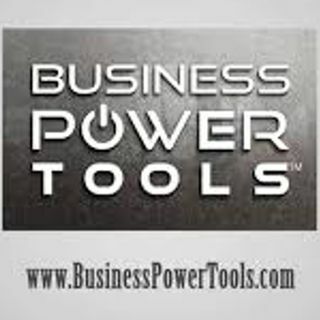 From planning, measuring, finance, and other vital areas required to run a successful business, Business Power Tools makes it simple to stay on top of what's going on in your business.